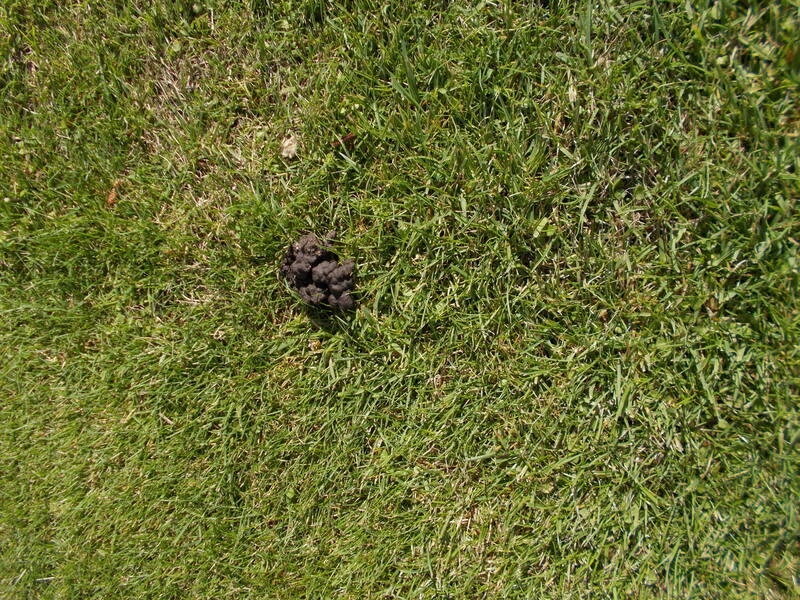 This is the season where worm casts appear on the surface of the lawn. 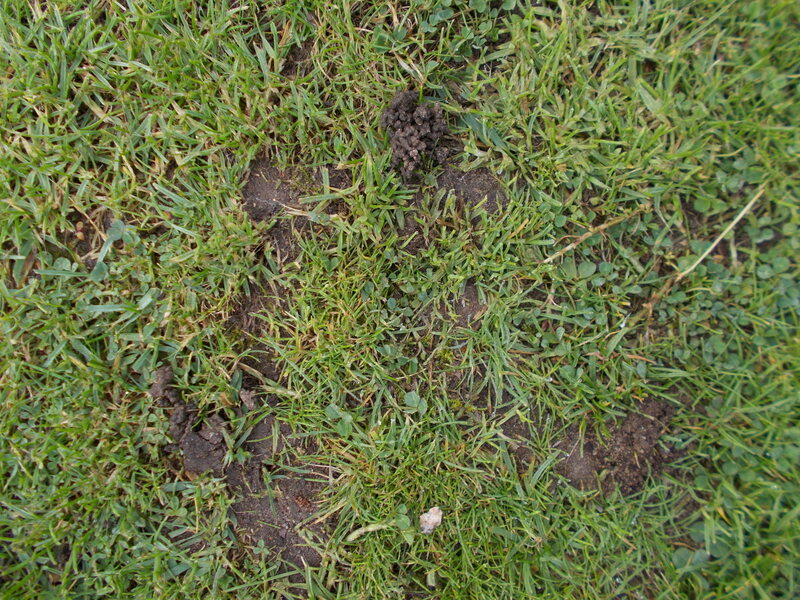 If left and walked or worse, mown over, the squashing, flattening action will result in the spread of soil over the grass. One worm cast stepped on will become soil. Continued pedestrian traffic or mowing converts soil to mud. Mud breeds mud. Add rainfall and the lawn is in danger of becoming a quagmire. How to ensure your lawn remains a sward of lush green grass? Use the back of a plastic lawn rake and gently swish this left to right across the lawn surface dispersing the soil cast by the worms evenly across the surface. A good work out and a means of top dressing in equal measure. Worms are a sign of a healthy soil, they are essential in maintaining soil structure and allowing aeration and drainage through the garden. Their control or eradication should not be contemplated.